Changing Hands and First Draft Book Bar (our wine and beer bar inside Changing Hands Phoenix) celebrate National Typewriter Day. 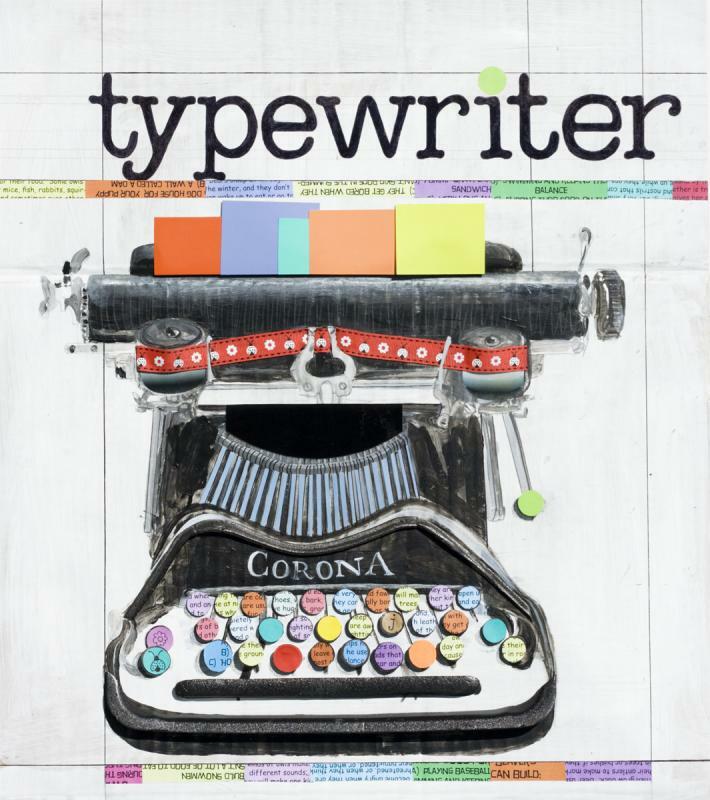 Join us as we celebrate all things typewriter, with a public type-in, typewritten poetry on demand, a screening of the documentary California Typewriter, and much more. Bring your own typewriter and join the fun!